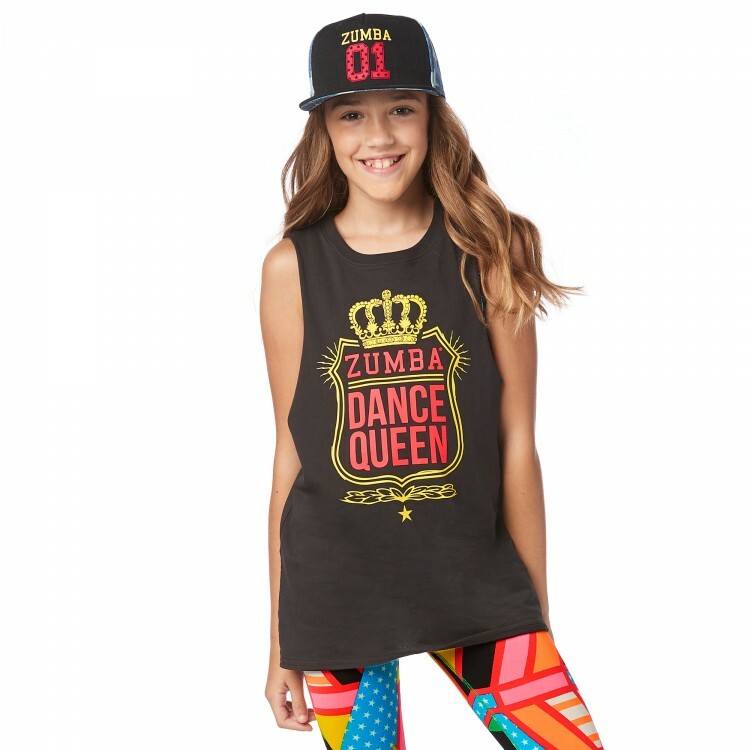 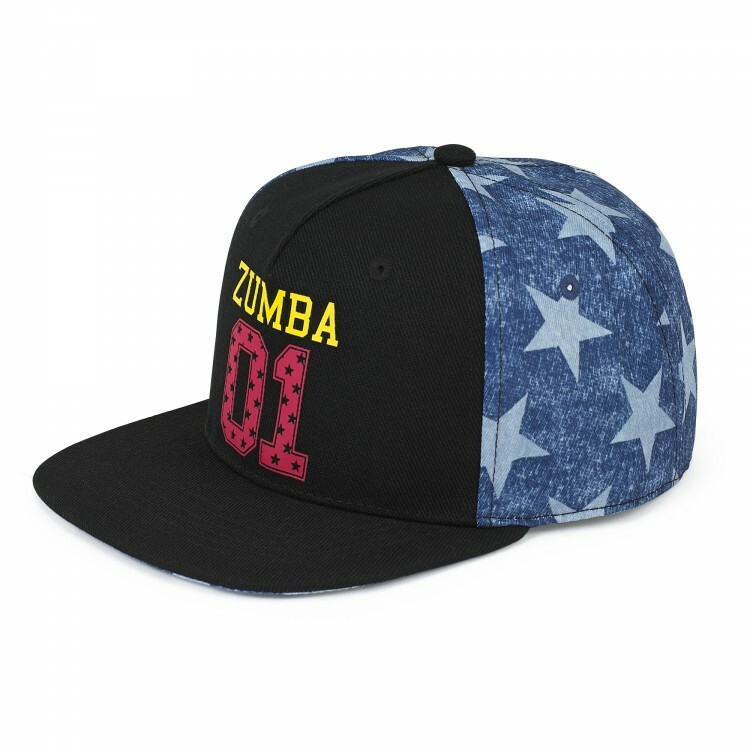 Your young one can top off any outfit with the Zumba® 01 Snapback Hat. 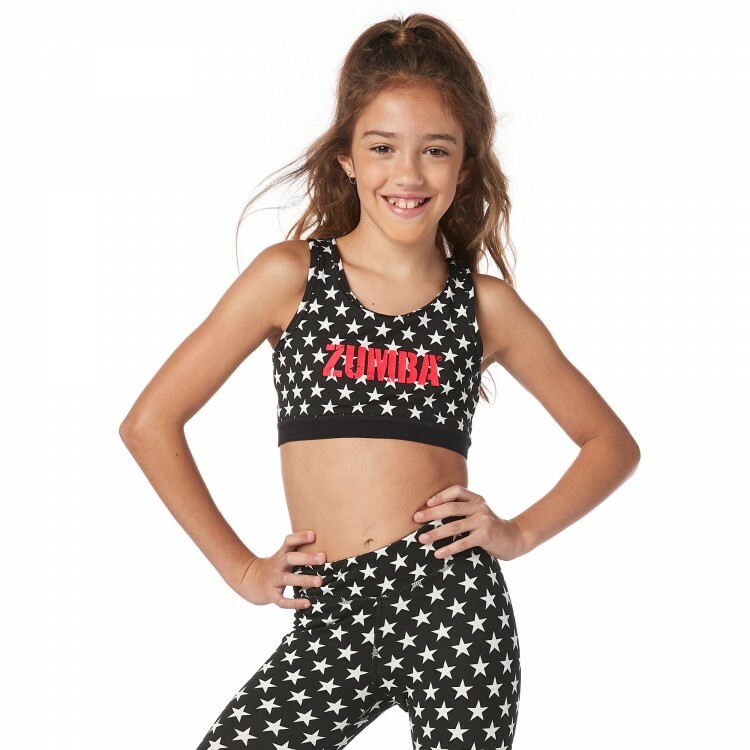 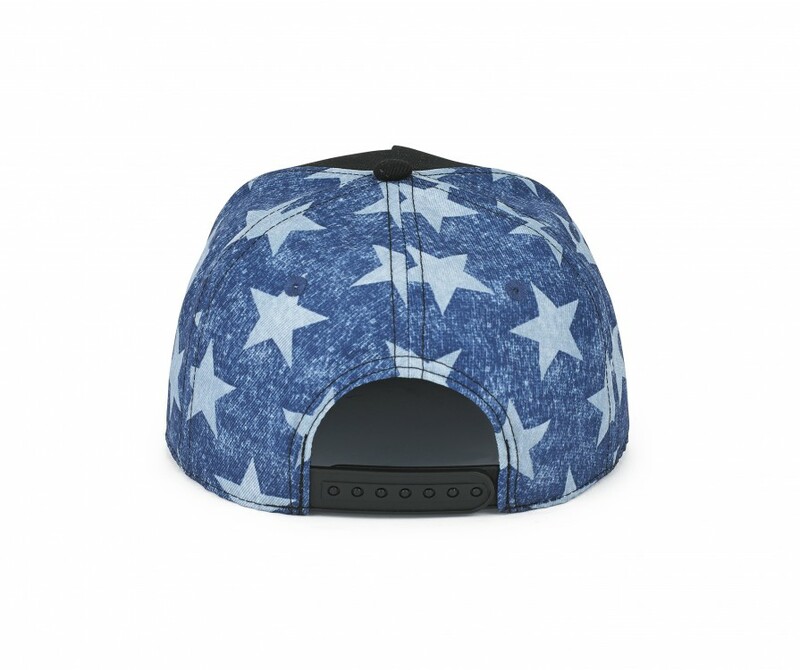 With an all-over star print and adjustable fit, this accessory is studio chic AND street cool. 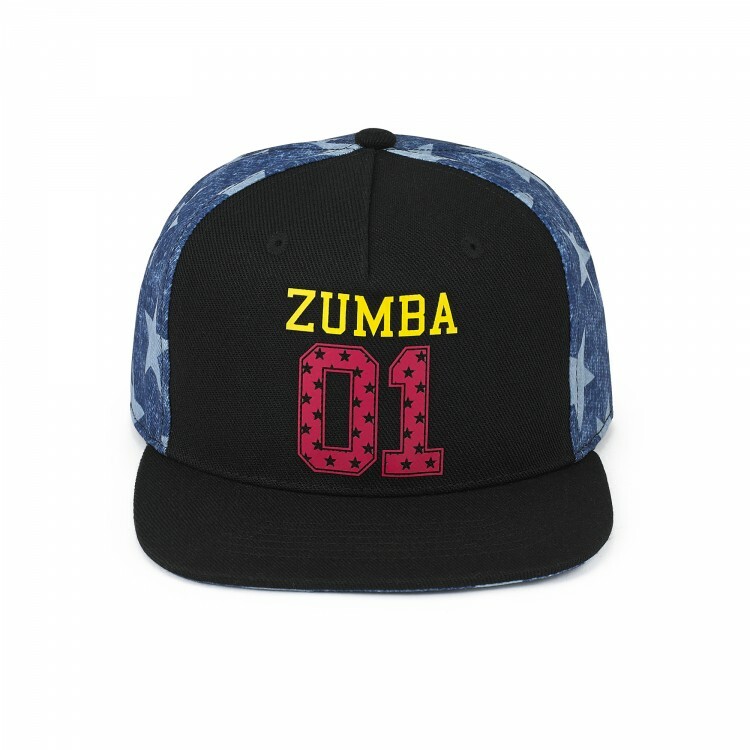 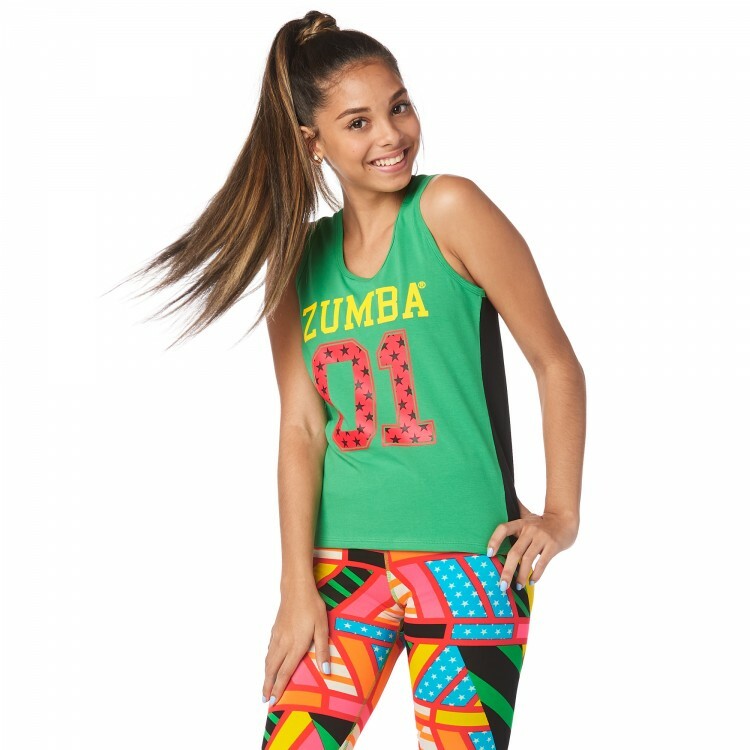 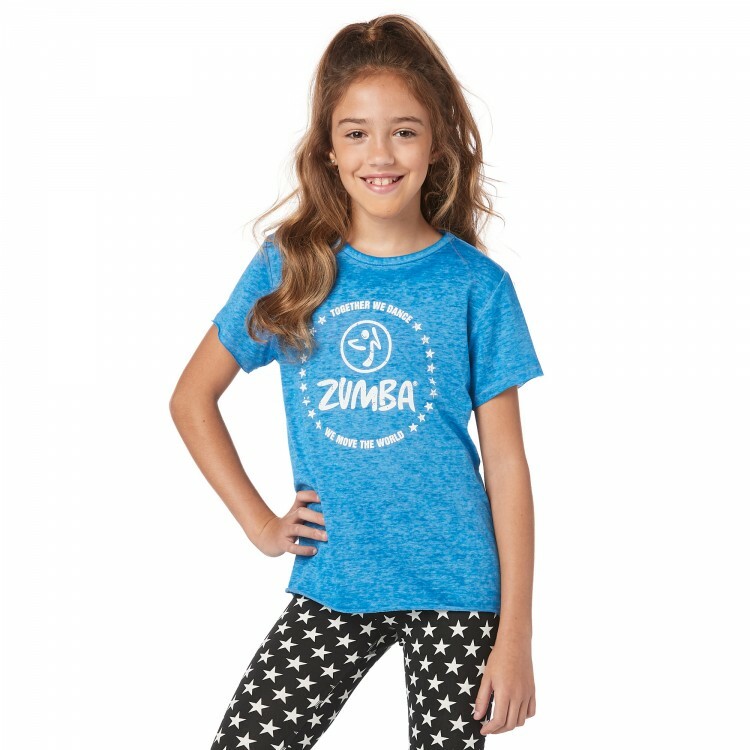 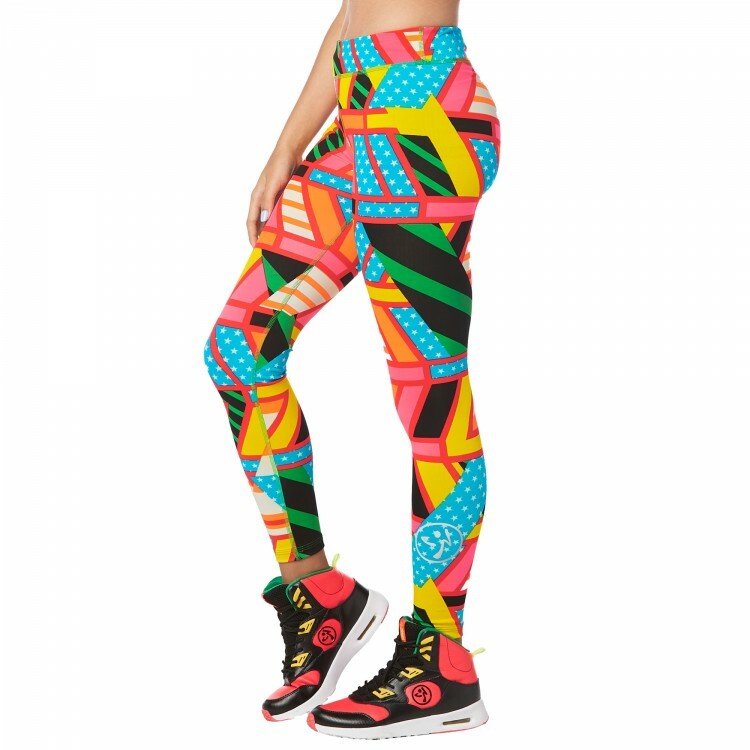 Front Graphic That Says "Zumba® 01"